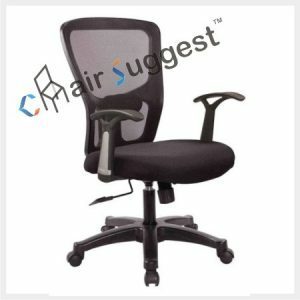 Back Material: High quality Imported Netted fitting. 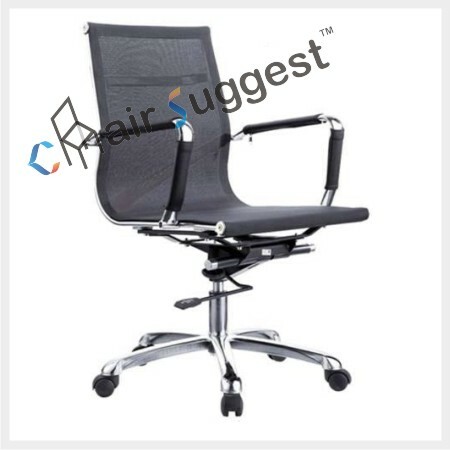 Arm Rest Material: Stainless Steel Handle with cushion padded. 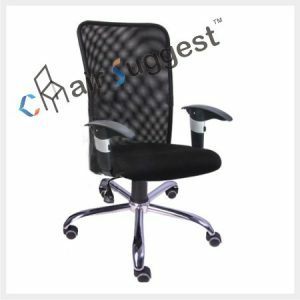 Seating Material: High quality Imported Netted fitting. 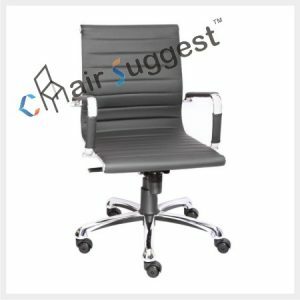 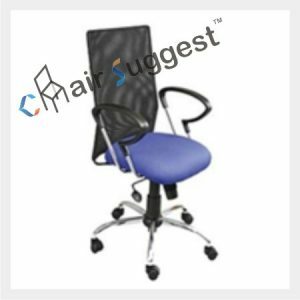 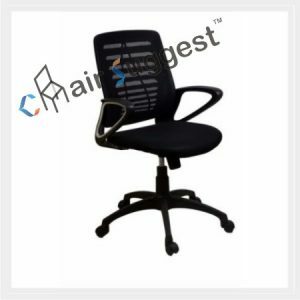 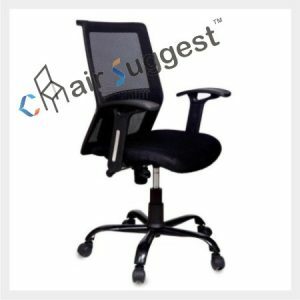 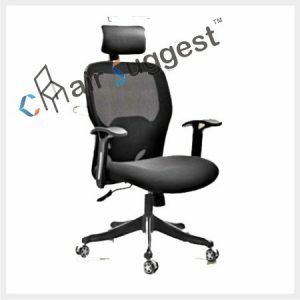 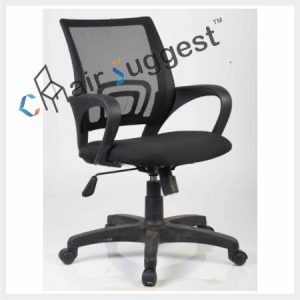 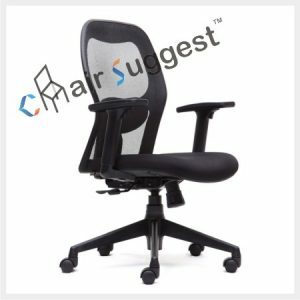 # Stylish Executive High Back Chairs for President, Chairman, Directors, Department Head, Managers, Team Leaders.